Every club runs a series of nightly promotions which are frankly, baffling to the newcomer. Any Brit who moves abroad, no matter how much he or she loves their new home, will always find a pang of nostalgia for the good old British pub, with a name that evokes centuries of history, oak beams felled during Shakespeare’s era, a warm atmosphere and hearty food. 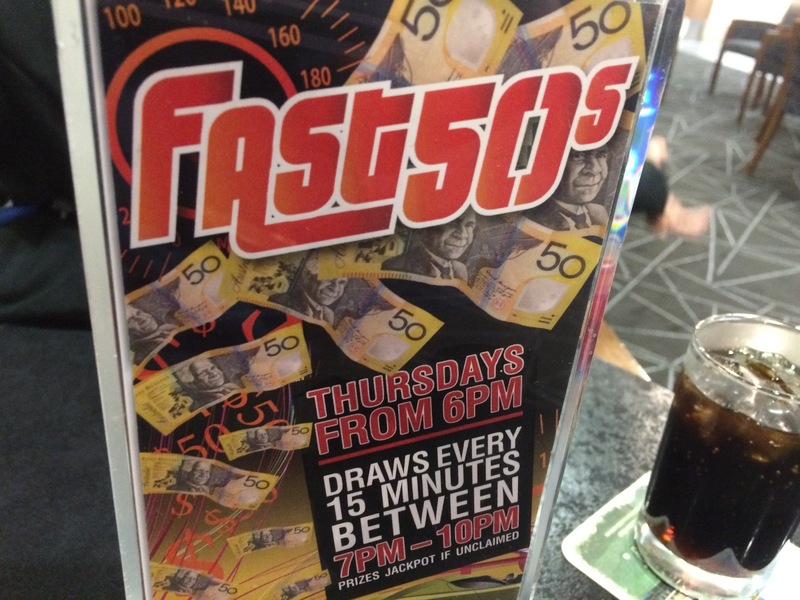 Family pubs don’t really exist in Australia. The closest equivalents are ‘hotels’ but these don’t tend to be as family-friendly, and certainly don’t have the same atmosphere as a traditional community pub. Luck is a funny thing. When we first arrived in Canberra, last November, one of the things I was sure I’d miss most about Europe was football and supporting my favourite team, Liverpool. More than that, I was concerned that I’d struggle to fill the gap that left in my life. As a potential solution – and as part of my policy of ‘make the most of your new life by trying new things’ – I signed up for a season ticket (known as a membership here) for Canberra’s local rugby league team the Canberra Raiders. 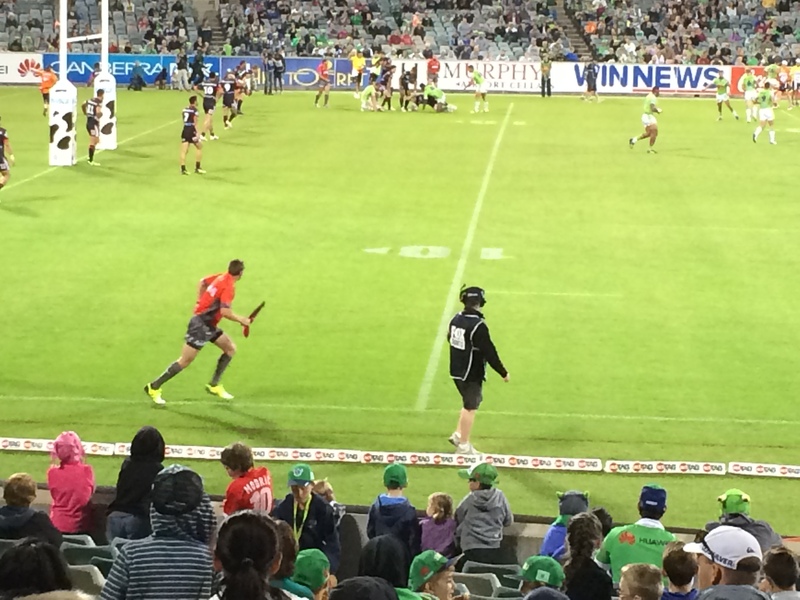 The Canberra Raiders in action. 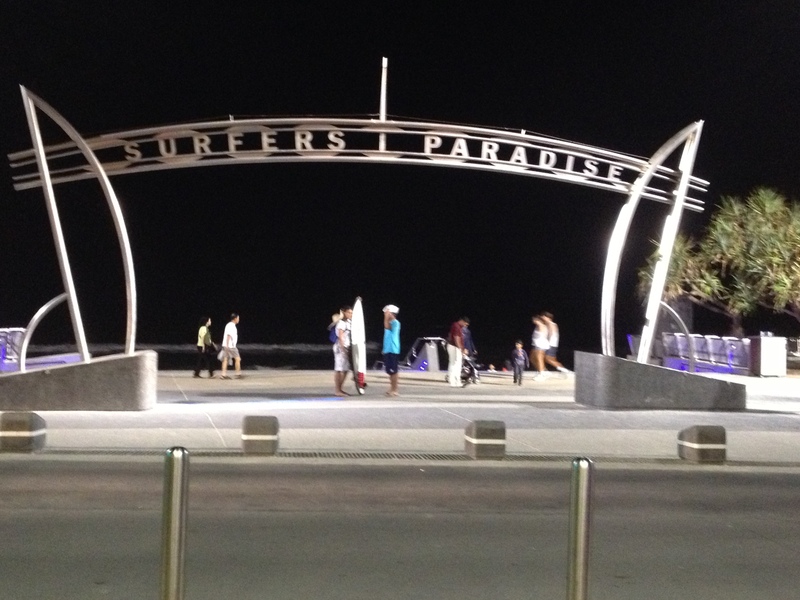 Surfers’ Paradise seemed to be an Aussie equivalent of the Costa Del Sol when we visited. What do you buy the person who has everything is often cited as the classic conundrum, but we’ve recently chanced upon a new one: where do you go on holiday when you’ve just emigrated to your dream destination? If there’s one thing that Aussies and Brits have in common, it’s a constant fretting about the housing market – are prices going up or down? Are we at the peak of a price bubble? Should you rent until things calm down? There’s no shortage of experts willing to offer answers to all of these questions but, in truth, only time will offer up the real answers. Springtime is coming. I know this because yesterday, the first fly of springtime attempted to enter my ear. Aussie flies seem to like trying to enter bodily orifices – ears, nose, eyes – and are the real reason why Aussies have never thoroughly embraced the idea of the nudist beach. Probably.